Metro Theater, San Francisco, CA, February 2015. 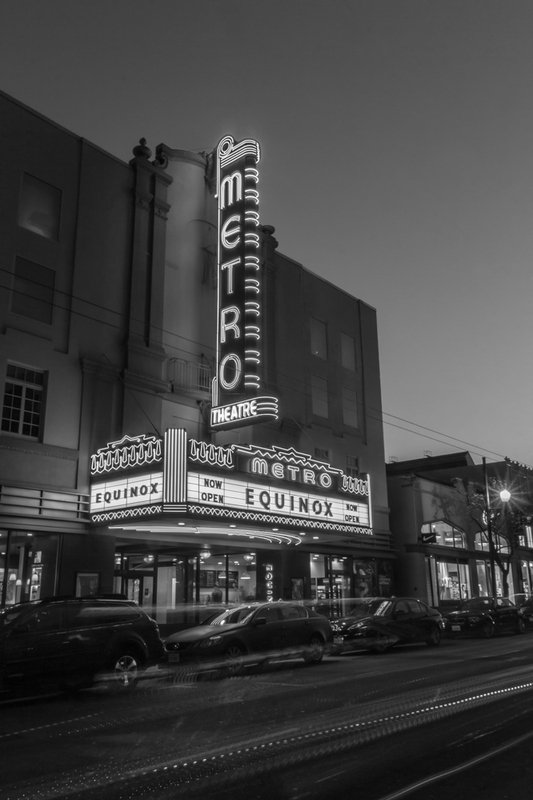 Equinox Corporation has beautifully restored the marquee of the theater while creating a first class health club and gym. 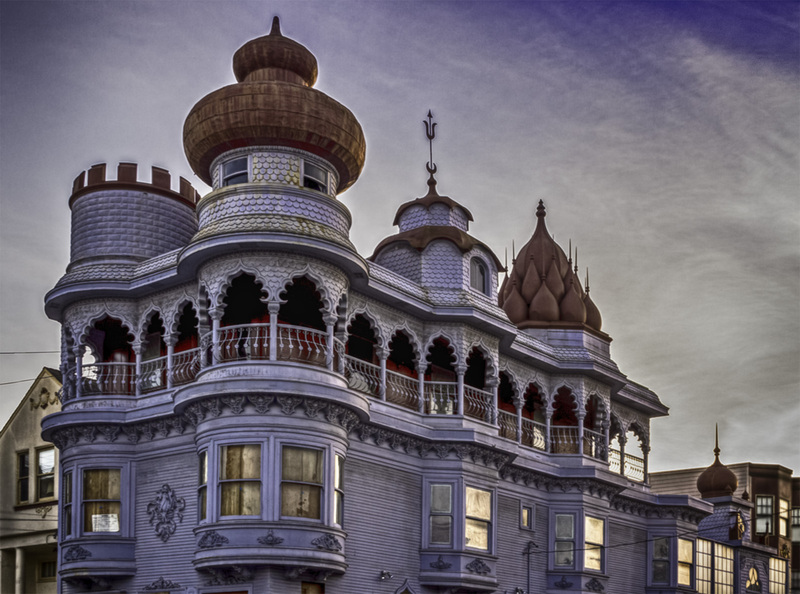 The Old Vedanta Temple, San Francisco, CA, February 2015. It is currently under construction. For more on the Temple see http://www.sfcityguides.org/public_guidelines.html?article=292&submitted=true&srch_text=&s..